826.00 sqft. - 1320.00 sqft. There can be a no second thought about this plush living, amidst the peace; located in West Tambaram, Chennai, and crafted with all the modern requirements to have a class living! Also, it is one of the main commercial and residential areas of the metropolitan region. Its main features include shopping centres such as Annai retail, More, Domino's, several colleges, schools, banks and public libraries. 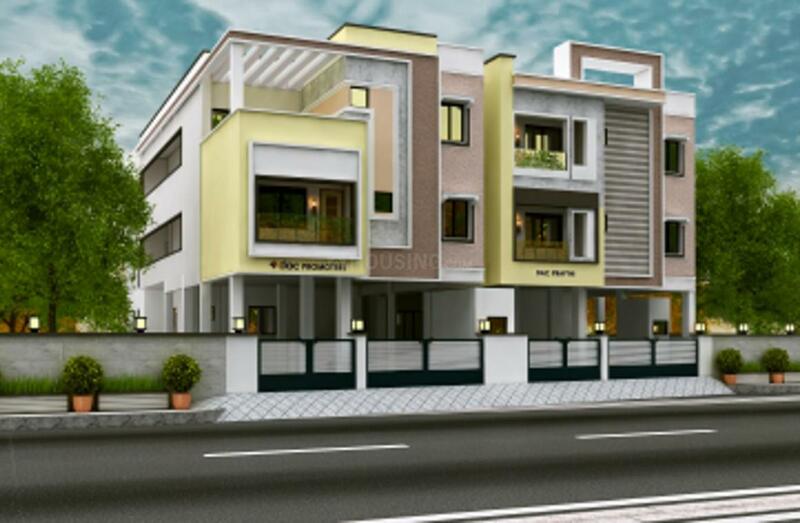 Meticulously planned, this apartment have its slated possession in December, 2019.DAC Prapthi, Chennai is offering its sound investors 2 and 3 BHKs with the super built up area between 826-1320 sqft, spreading over huge acres of land surrounded by a noted neighbourhood. 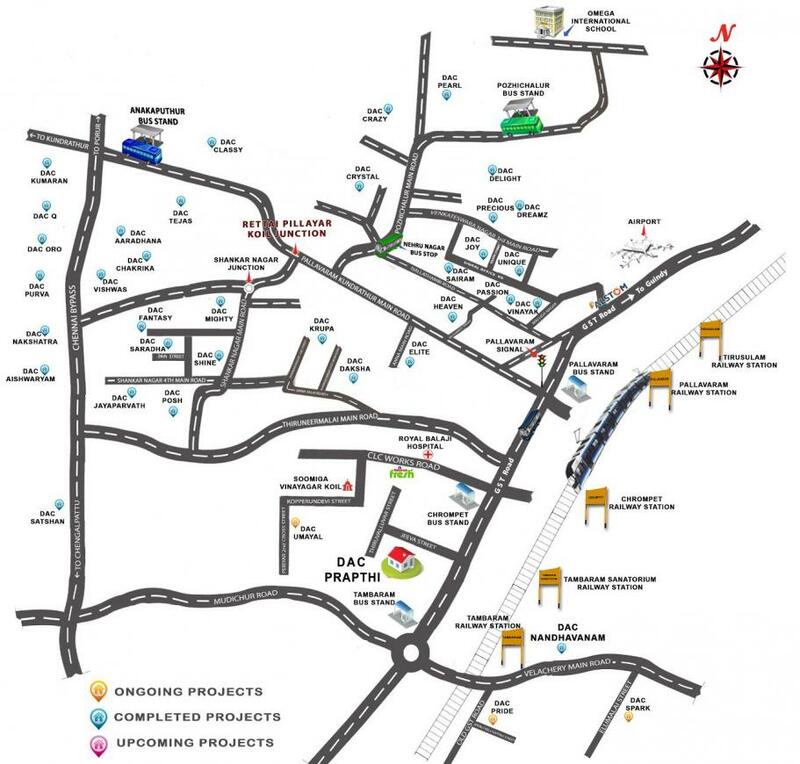 Moreover, the main road through West Tambaram connects the Chennai Neighbourhood of Lakshmi Nagar, Krishna Nagar, Bharathi Nagar, Old Perungalathur,and Madhana Puram etc , so a fine tomorrow is expected. 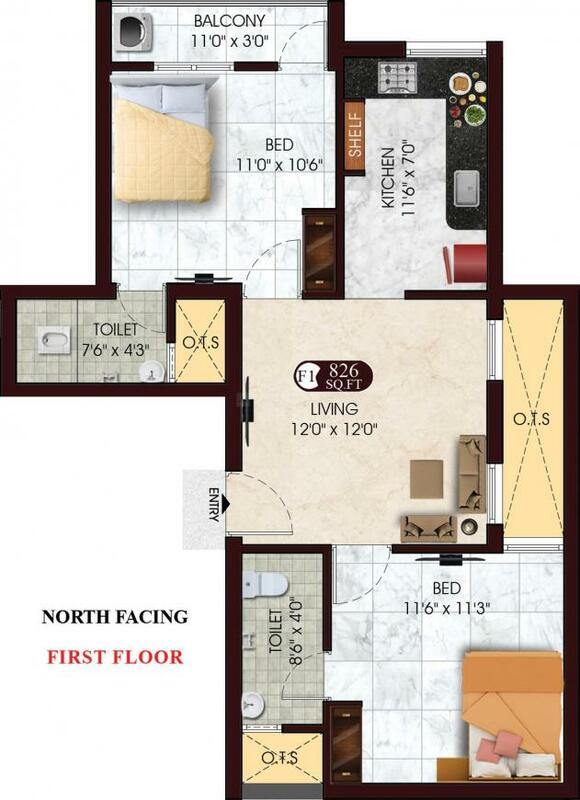 You will have access to all the facilities in close proximity. Also, well connected by roads on all sides eases the major commuting issues. Whats stopping you from calling it a deal? 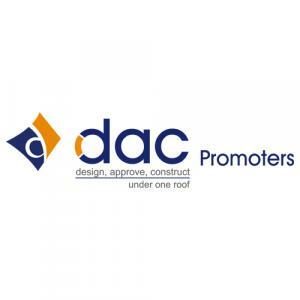 Book your site visit today.